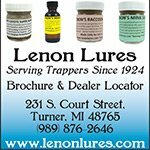 Welcome to our rabbit trapping guide filled with tons of useful information about rabbits, how to trap them and what to do with them once you've caught one. Rabbits play an important role as a sporting animal for hunters and as a food source for humans and predators. However, their valuable contributions are usually overlooked and we focus on the damage they cause around our home or garden. 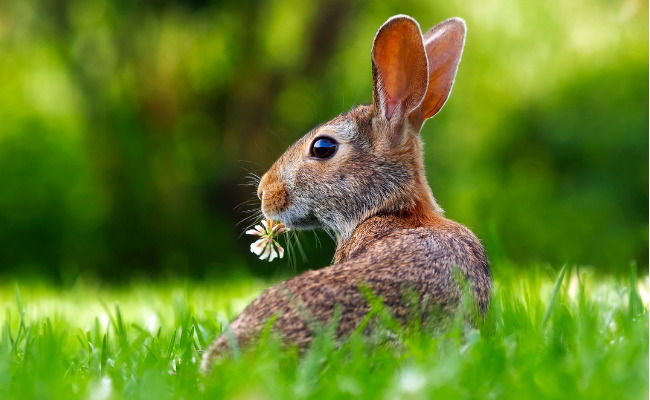 If you have a garden, ornamental plants, a farm or fruit trees, chances are you have been plagued by rabbits at one time or another. Since rabbits reproduce quickly and seem to be everywhere at times, the problem will not cure itself and some type of intervention is required. So what can you do to protect your garden or yard from rabbits? Before you rush out and start your rabbit trapping adventure it's important to understand a few facts about rabbits first. 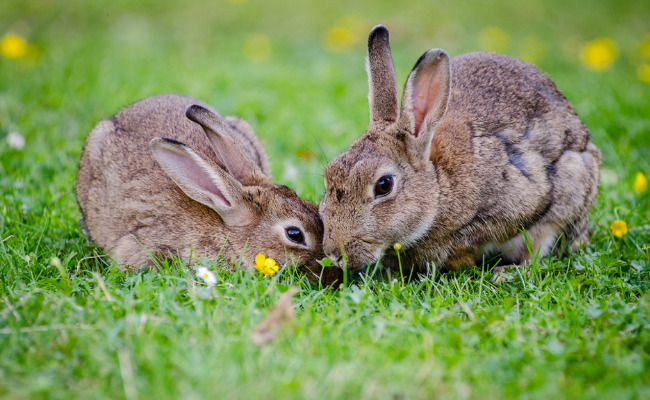 By understanding rabbit behavior it will help explain why the animals are in your yard to begin with. For example, rabbit teeth grow continually which is why they seem to always be chewing on something. Unfortunately while they wear down their teeth, it's causing damage to your property. Have you ever wondered how long do rabbits live or what do rabbits eat? 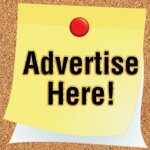 Click on one of these links to find out! The world is full of different types of rabbits. Even though they are quite common they can be quite elusive at times. How many times have you harvested your luscious garden only to come back the next day and find it destroyed? You've probably asked yourself….Why now? Where did they come from? Learning how to identify a rabbit burrow, or rabbit tracks is a great place to start. Have you ever stumbled upon a rabbit nest full of baby rabbits? These articles contain some great information to help you better understand our backyard bunnies. Rabbits are actually pretty easy to catch if you know what you're doing. Choosing the best rabbit trap is important. For example, studies have shown that rabbits actually prefer to enter a homemade box trap instead of a factory produced metal live trap. 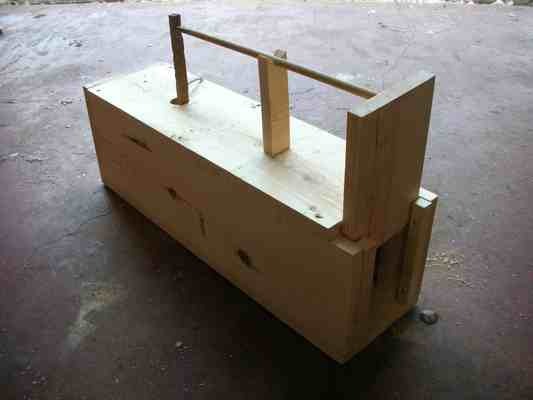 Want to build your own box trap out of a few basic supplies? 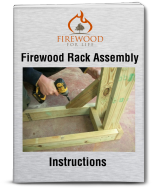 Use these free rabbit live trap plans. If you would rather take a different approach, you can use a rabbit snare to quickly catch several unwanted rabbits around your yard. Snares are cheap to make and easy to set. Lets face it, trapping a rabbit may not be for everyone. There's always the less lethal approach to removing an unwanted rabbit from your property. 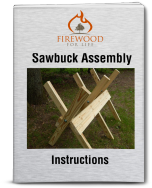 For example, you can plant rabbit proof plants or install a rabbit proof fence around your garden. We live in a rural area sounded by open fields, brush and woods. Our garden sits right in the middle of rabbit habitat. Rabbits have always destroyed our garden and it's been a constant battle to keep them out. Last year I tried this rabbit repellent and it worked great. 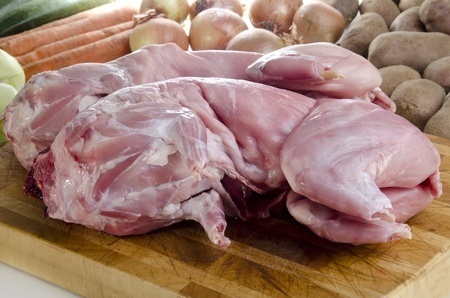 Whether you an avid rabbit hunter or you simply don't want to be wasteful…..rabbit meat is delicious. However, if you don't have a lot of experience with wild game, cooking rabbit might sound intimidating. Some people have heard of rabbit starvation and think that rabbit meat is bad for you. Actually, rabbits are completely safe to eat but they do lack specific nutrients that your body needs to survive. So……you just can't eat rabbits every single day without some other foods and vegetables mixed into your diet. Interested in cooking a rabbit but not quite sure how to clean one? Read here to learn how to clean a rabbit. Rabbit trapping plays in important role in controlling the rabbit population and reducing the amount of damage they cause around your home. With a few basic supplies or preventative measures you can keep your garden, flowers or shrubs safe from this notorious plant eating machine.